The long-awaited Pine Script Sharing has been implemented! 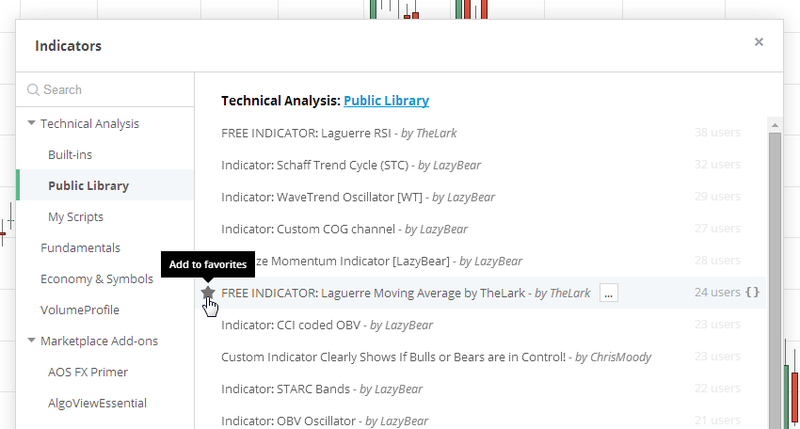 Now you can share your scripts with the rest of the TradingView community. Just write the script, add it to a chart and publish it. 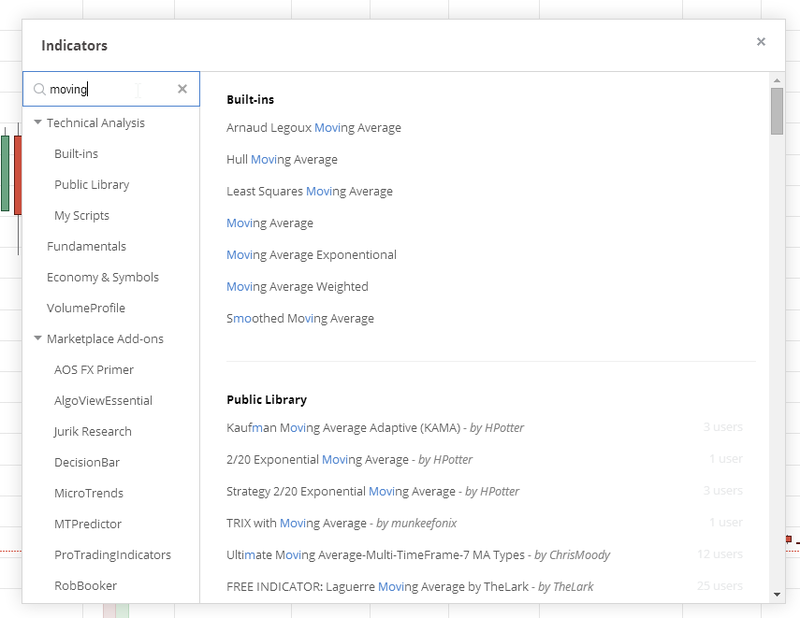 Please note that we changed the layout and made it easier to add published scripts to your personal library. The process is now more logical and much clearer – it’s just like bookmarking pages in a browser. Unfortunately, all previously added scripts are now removed, but you can easily find them in the script database and add them again. We also separated published ideas and published scripts. Now the scripts are not duplicated on the Ideas page. 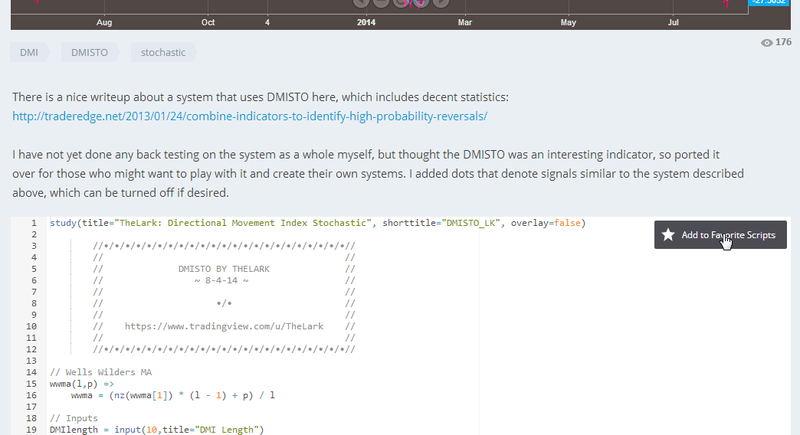 A separate section for published scripts is now available in the user profile.